JCB is strengthening its partnership with eyecare specialist, Specsavers, following the launch of a line of kids’ frames. 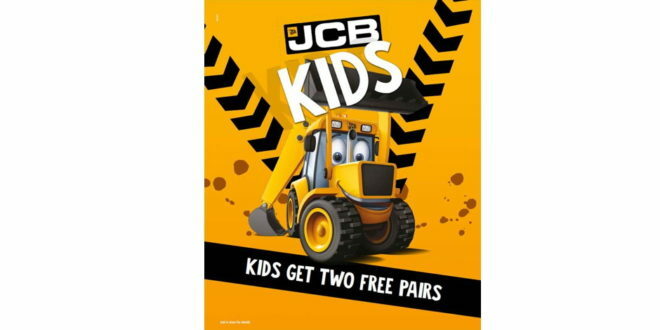 Expanding on the deal to produce JCB Safety Eyewear exclusively at Specsavers, six JCB Kids fashion frames launched on April 5th throughout the UK and Ireland. 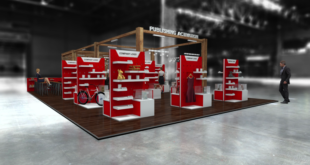 To support the launch, Specsavers is rolling out a marketing campaign to include national and local media advertisings, in-store merchandising and FSDUs, as well as digital and social media activity. “We are very excited about this new partnership with JCB and the finished product has exceeded our expectations,” said Kerry Pullin, director of range development at Specsavers. Sam Johnson, general manager of JCB Consumer Products, added: “We are thrilled to extend our licensing strategy to embark on a partnership with Specsavers. Knowing how many children have a need for glasses – and indeed how they can use their eyewear, it was important we develop a range of frames for younger JCB fans that were built to last.